Avinity Home Care conducts a complimentary initial assessment to ensure residents receive the support they need to live safely and independently in their own homes. Call today to schedule your initial assessment, 612-861-2799. 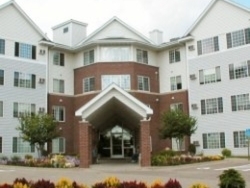 Exceptional 55+ apartment community, call 763-785-2278 to schedule a tour today! Our compassionate specially trained staff care for those with memory loss while still providing meaningful social interactions. Call to schedule a tour today! (701) 223-3040. 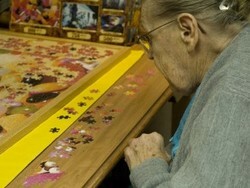 Elim Care’s skilled nursing facilities are able to provide loving and supportive 24-hour nursing care. Working together with our residents and their families, our professional caregivers develop a care plan tailored to meet each individual’s needs. Call today to set-up a tour! (701) 223-3040. Call 866-404-2287 to schedule a tour today! The success of Bee Hive Homes is driven by a unique blend of exceptional service and all of the comforts of home in a residential setting. 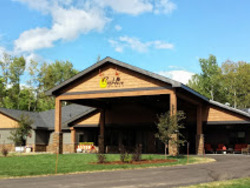 Visit our website or call 218-409-7980 to schedule a tour today.